Two skull-shaped, hollow whistles were found 20 years ago at the temple of the wind god Ehecatl, in the hands of a sacrificed male skeleton. When the whistles were finally blown, the sounds created were described as terrifying. The whistles make the sounds of “humans howling in pain, spooky gusts of whistling wind or the ‘scream of a thousand corpses” writes MailOnline. 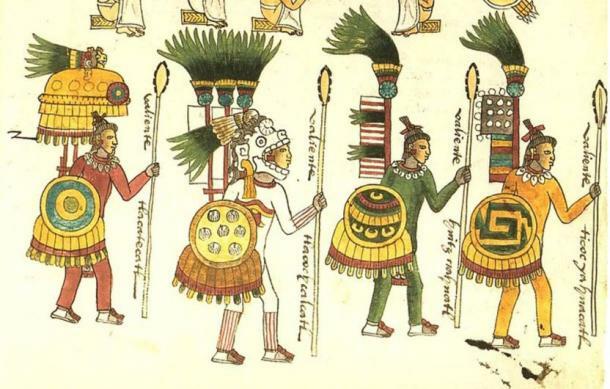 Roberto Velázquez Cabrera, a mechanical engineer and founder of the Mexico-based Instituto Virtual de Investigación Tlapitzcalzin, has spent years recreating the instruments of the pre-Columbians to examine the sounds they make. 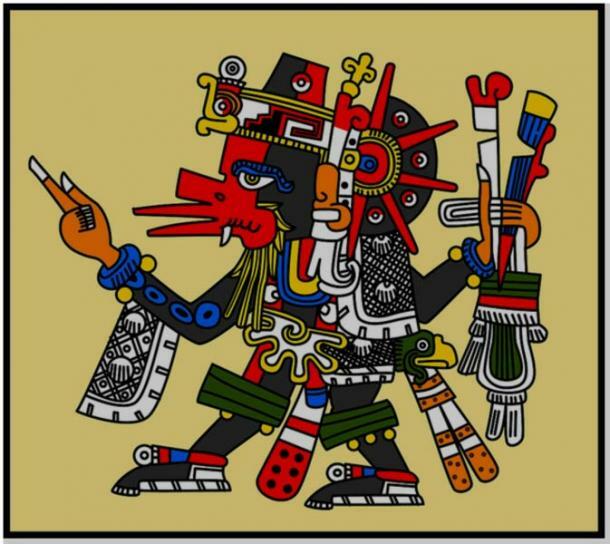 He writes in MexicoLore that the death whistle in particular was not a common instrument, and was possibly reserved for sacrifices – blown just before a victim was killed in order to guide souls to the afterlife- or for use in battle. 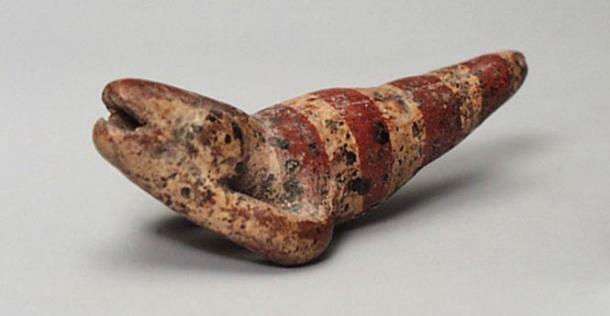 “Some historians believe that the Aztecs used to sound the death whistle in order to help the deceased journey into the underworld. Tribes are said to have used the terrifying sounds as psychological warfare, to frighten enemies at the start of battle,” explains Oddity Central. If the whistle was used during battles, the psychological effect on an enemy of a hundred death whistles screaming in unison might have been great, unhinging and undermining their resolve. Other types of ancient noisemakers have been found made from different materials, such as feathers, sugar cane, clay, and frog skin. Los Angeles Times reports that some experts think the ancients used the different tones to send the brain into certain states of consciousness, or even to manage or treat illnesses. Some of the replica whistles created by Cabrera make sounds and tones reaching the top range of human hearing, almost inaudible to us.